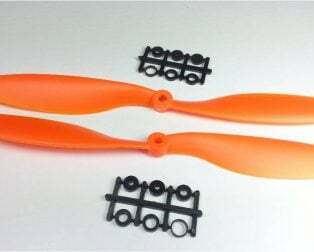 Total Length: 9 inch / 225 mm. 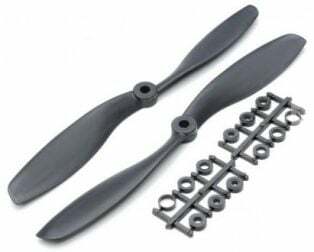 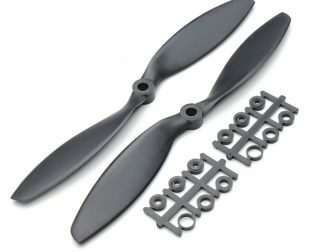 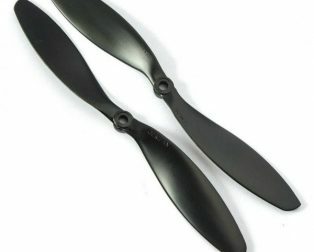 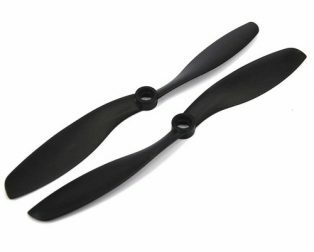 The Orange HD Propellers 9047(9X4.7) Carbon Nylon DJI Black is the high-quality propellers specially designed for multi-copters. 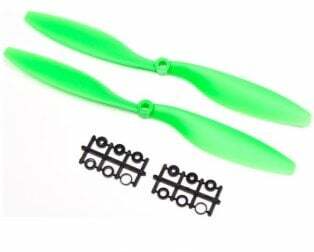 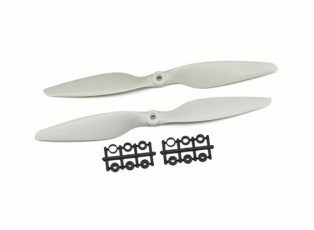 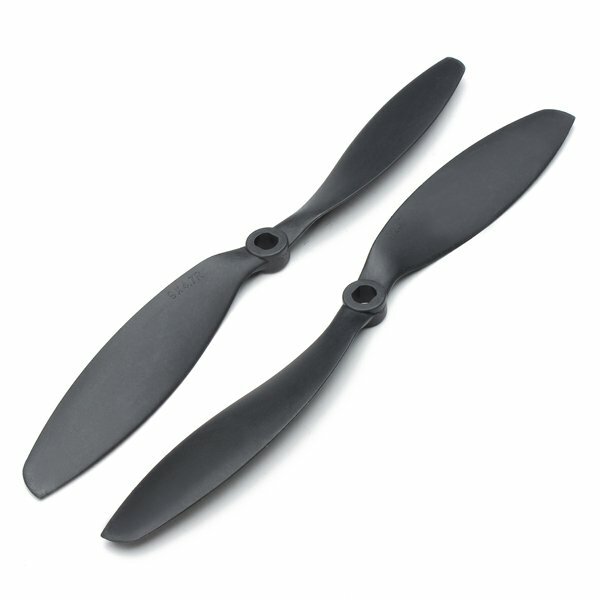 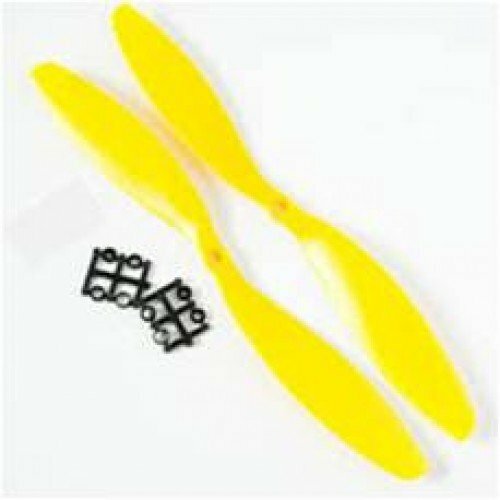 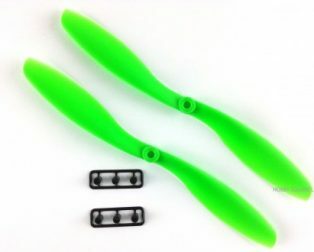 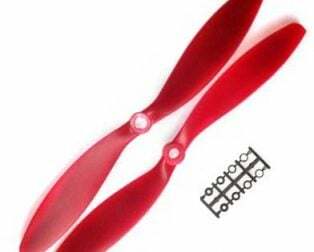 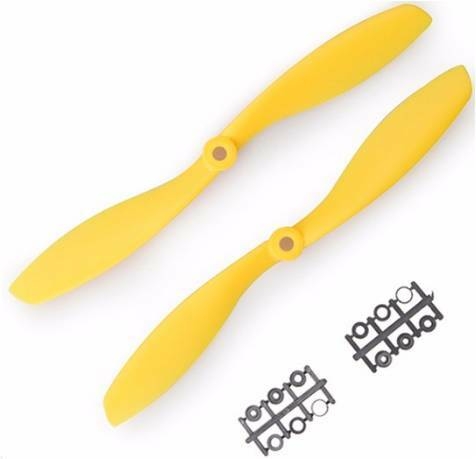 The Propellers is of high endurance and flexibility for great impact. 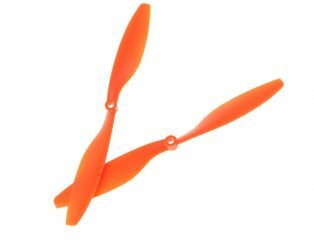 The Orange propellers help to improve the air-powered efficiency and aerofoil stability. 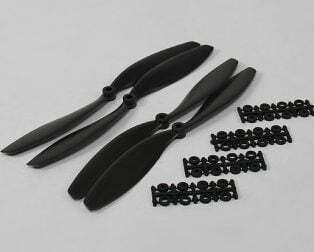 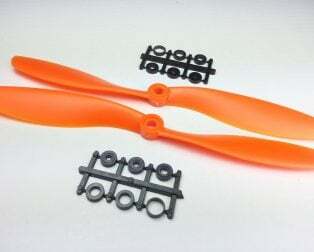 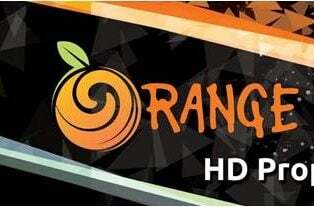 The Orange HD Propellers 9047(9X4.7) Carbon Nylon DJI Black comes with Epoxy resin cover.